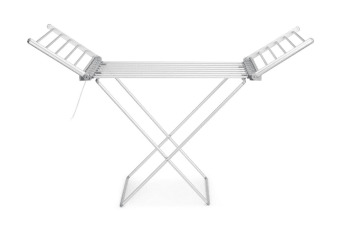 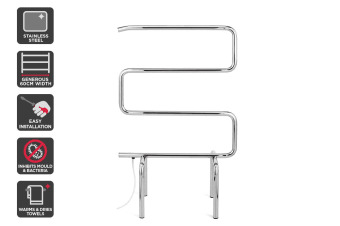 The drying rack that does more. 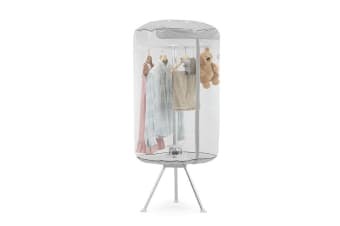 Dry clothes quickly without an energy-guzzling dryer. 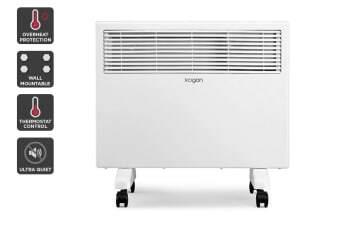 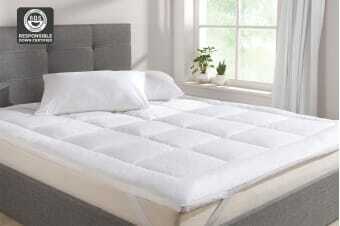 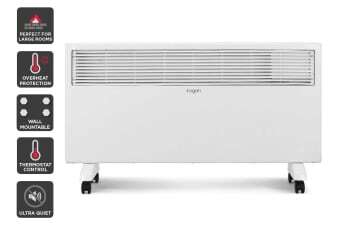 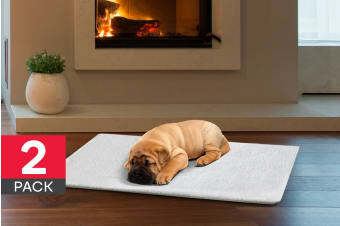 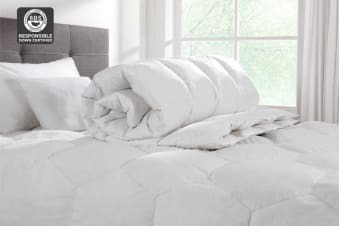 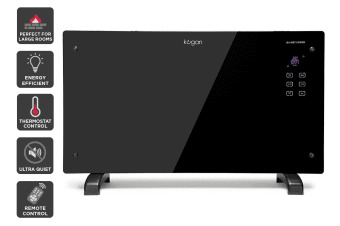 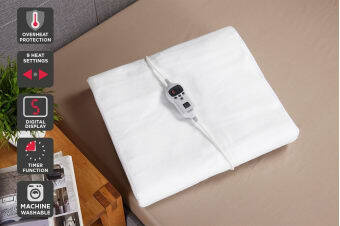 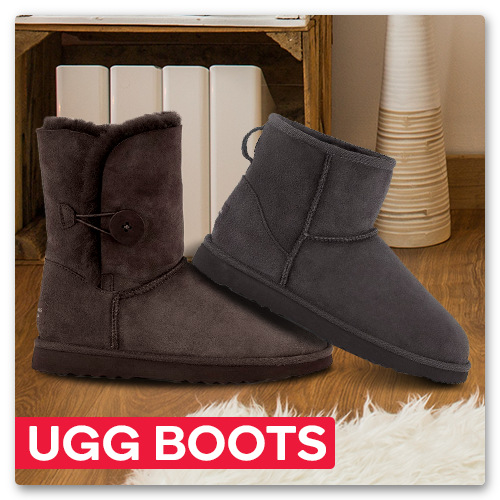 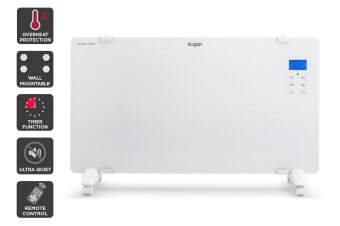 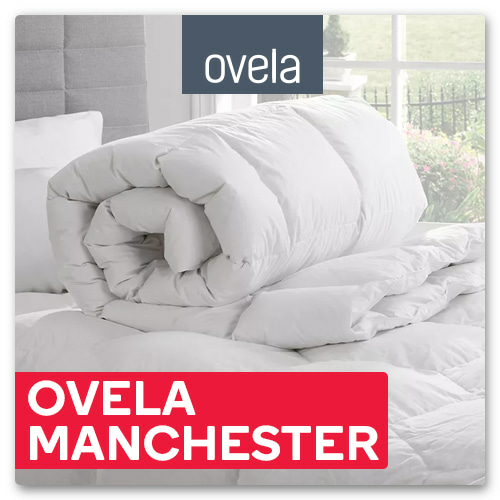 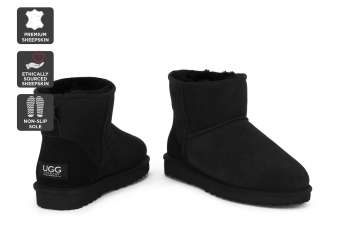 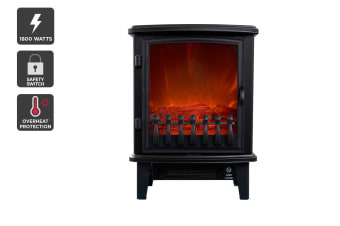 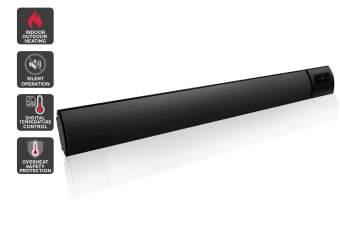 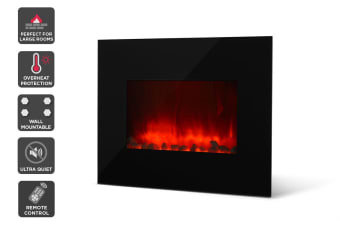 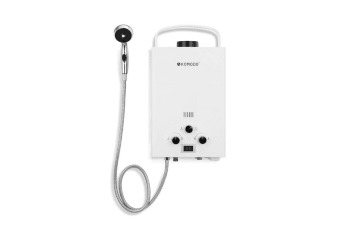 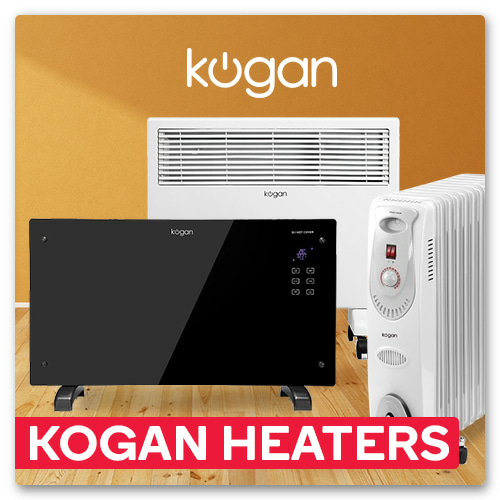 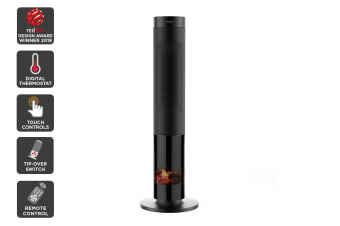 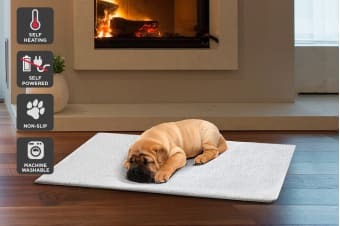 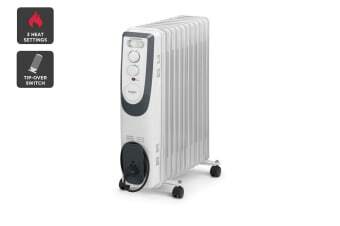 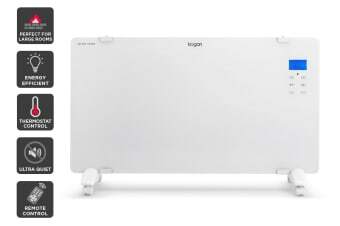 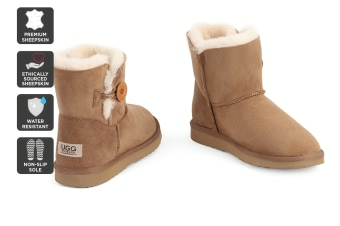 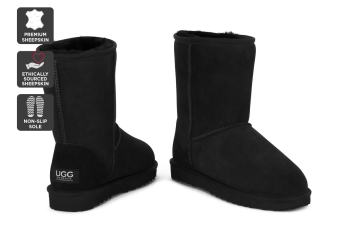 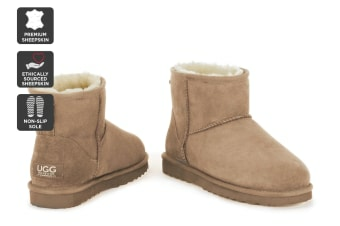 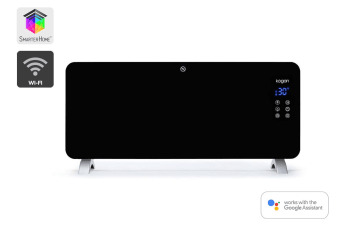 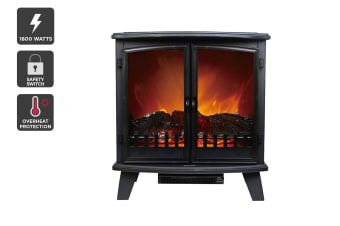 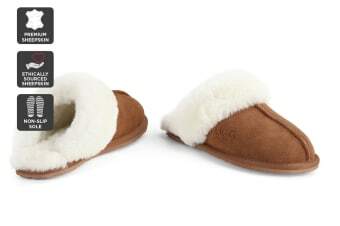 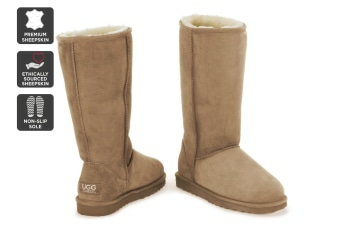 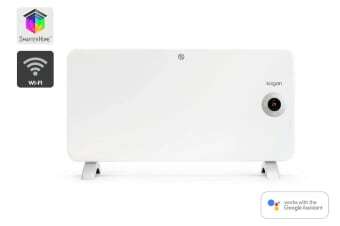 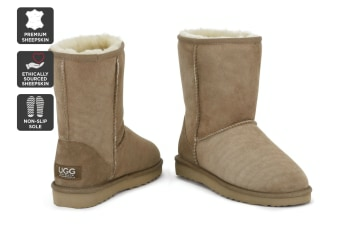 Huge savings on portable heaters, electric blankets, UGG boots and more at Kogan.com.